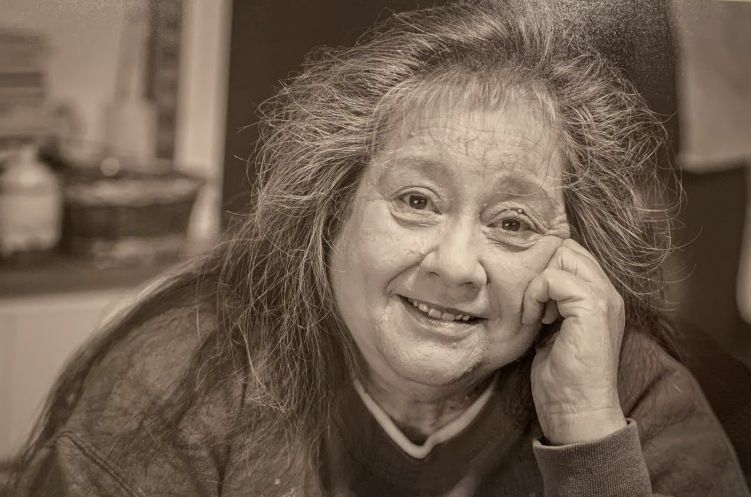 Linda Gale Bennett, 61, of Isom passed away Monday, March 18, 2019 at the Whitesburg Appalachian Regional Healthcare Center. Linda was the daughter of the late Delmon and Mary Arizona Mullins Moretz. Surviving is her husband: Gary Joe Bennett; 2 daughters: Kim (Tim) North of Grassy and Celesta (Robert) Pugh of Isom; 5 grandchildren: Brittney, Jaden, Joshua, Kaleigh, and Jakob. Funeral: 11:00 O'clock A.M. Friday, March 22, 2019 at the Letcher Funeral Home Chapel with Orville Bumgardner officiating. Visitation: 6:00 P.M. Wednesday and 6:00 P.M. Thursday at the Letcher Funeral Home Chapel. Entombment will follow in the Green Acres Cemetery at Ermine, Kentucky.